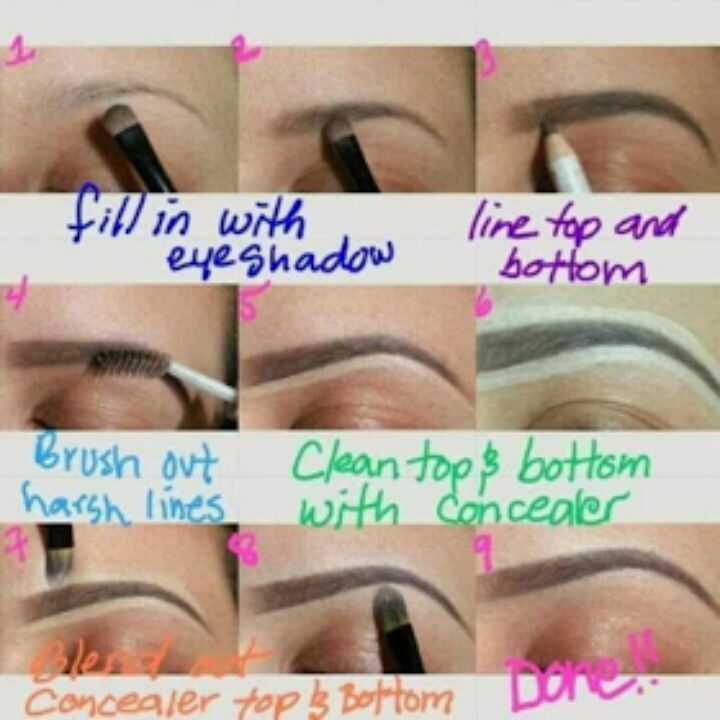 WELCOME TO HOUSE OF LAWOF: MAKE UP TIPS. I hope this helps really because me ehhhhh. My hands can draw rubbish ehhhh.